Halloween is the best holiday in the bay area because who doesn't like dressing up? This year Mike's Paddle is prepared to give away great prizes for the best costume! On October 29th, we have a lot planned. 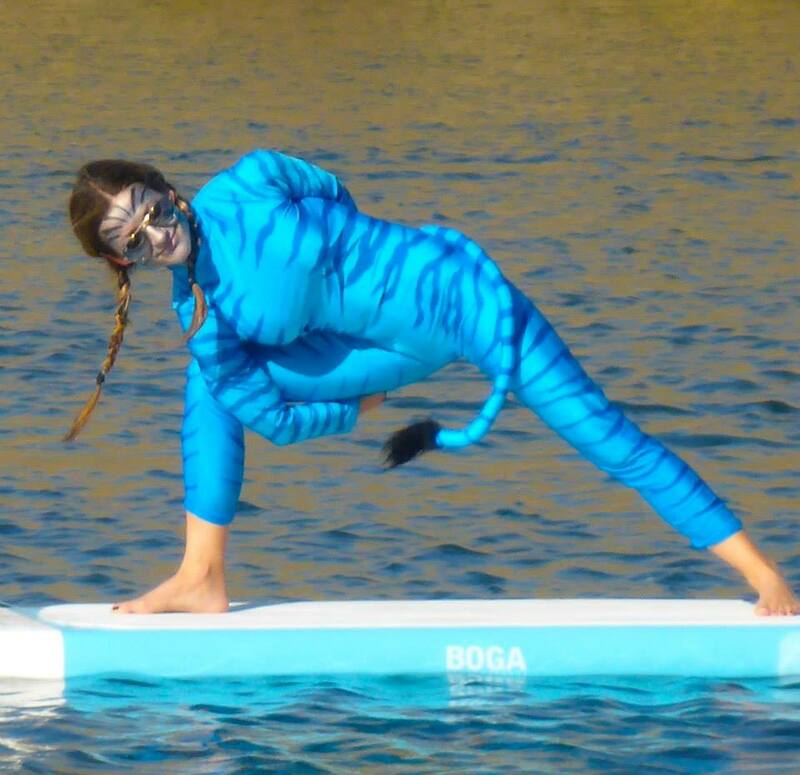 Malia Hill is going to host a special Halloween Edition of her popular Boga Yoga Flow class ($45) Mike Wang is going to lead a social paddle ($40, no charge if you bring your own gear) - costumes and dogs are welcome! To top it off, after these classes, we'll have a delicious snacks and drinks at the shop while we vote for the best costume!